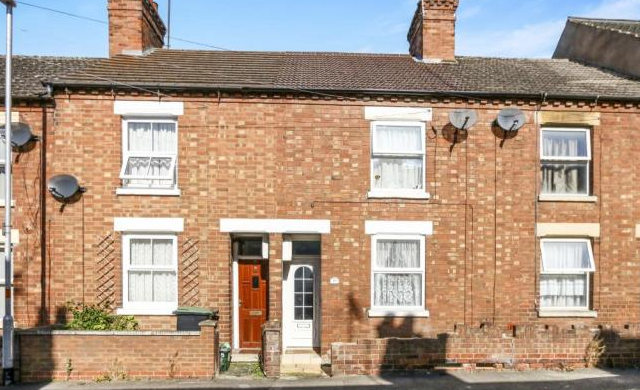 Taylors Wellingborough are delighted to offer to the market this beautiful two bedroom terrace house. 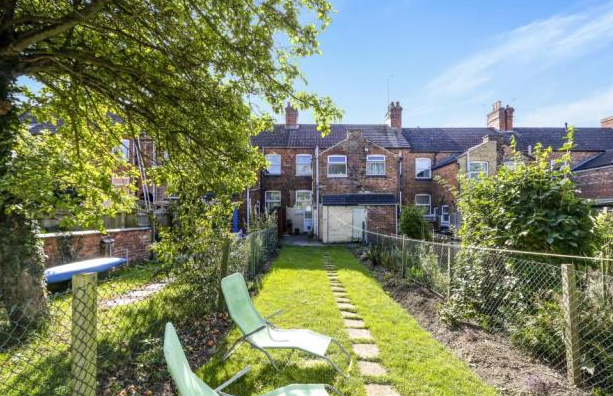 The property is located close to Rushden town centre, which benefits from local shops, schools and other local amenities. As well as this the property is close to Skinners Hill bus stop which provides access to Bedford, Wellingborough, Kettering or Northampton. A beautiful two double bedroom terrace house located close to Rushden town centre. Offering accommodation set over two floors and comprising in brief; entrance hall, lounge, dining room and kitchen downstairs. The first floor offers two large bedrooms and a large family bathroom. Further benefits include gas central heating, double glazing, large rear garden and a brick built outhouse.